The Audi Q3 and Q7 Design Edition add more features and cosmetic upgrades over the standard versions, with no changes to the powertrain on either model. We told you last month that Audi India will be introducing limited edition versions for the Q7 and Q3 SUVs soon and the automaker has now introduced the new 'Design Edition' in the country. The Audi Q3 and Q7 Design Edition gets improved cosmetic and feature upgrades adding more value to the popular offerings. 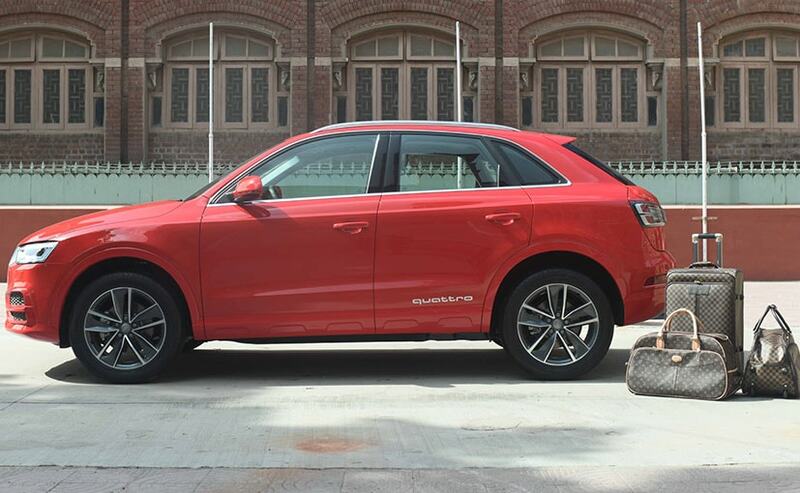 The Audi Q3 Design Edition has been priced at ₹ 40.76 lakh, while the Audi Q7 Design Edition has been priced at ₹ 82.37 lakh (all prices, ex-showroom India). 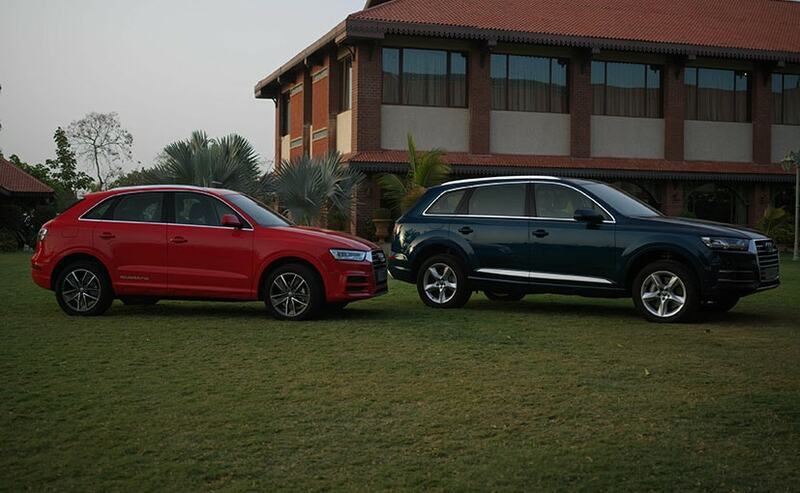 Audi India had showcased the Design Edition versions at the launch of the Q5 petrol last month. As part of the upgrades for the Design Edition, the Audi Q3 now comes with rear crystal clear taillights and Nappa leather seats combined with a full paint finish. 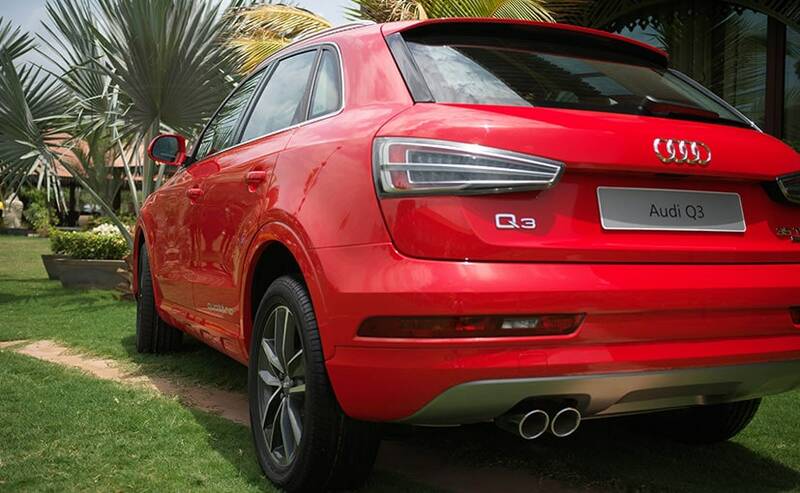 The special edition Q3 also comes with new 5-spoke alloy wheels finished in gloss black. You can also see the 'Quattro' badging on the rear door, which remains special to the Design Edition. On the Audi Q7 Design Edition, the luxury SUV is upgraded with a rear seat entertainment system that includes headrest mounted screens for the second row passengers and Audi Cool bag. 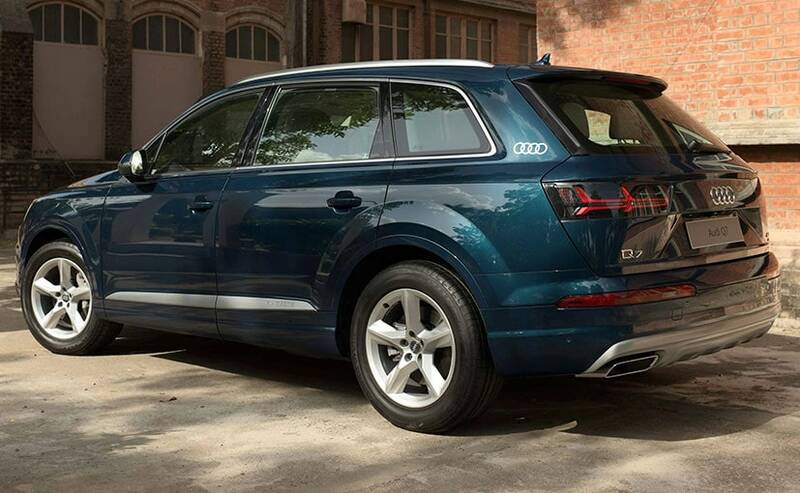 The special edition Q7 also comes with a new custom deep bluish-green paint job and smoked LED taillights. Apart from the cosmetic and feature upgrades, both the SUVs remain mechanically unchanged. The Audi Q3 continues to draw power from both petrol and diesel engine options including the 1.4-litre TFSI petrol and 2.0-litre TDI diesel, both churning out 148 bhp respectively. The Audi Q7 draws power from the 3.0-litre TDI diesel engine that produces 245 bhp, while the 2.0-litre TFSI petrol churns out 248 bhp of maximum power. 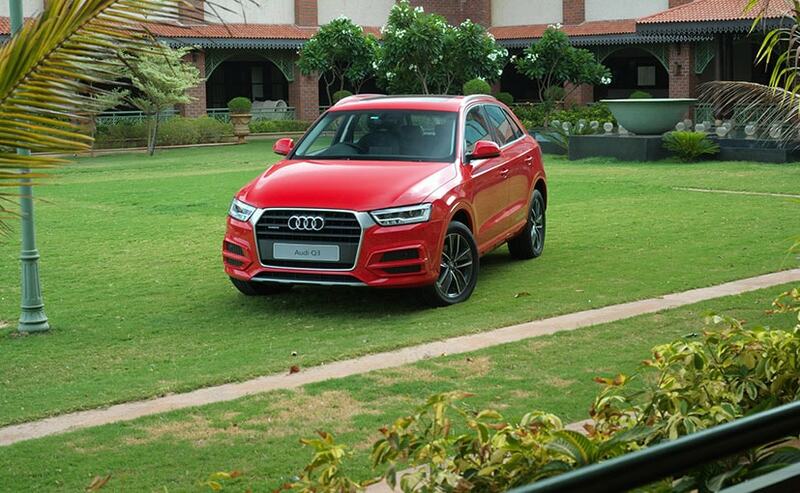 While the Q7 remains a popular seller for Audi India, the Q3 has certainly aged when compared to newer competition like the BMW X1 and the recently launched Volvo XC40. With the Volvo garnering more praise and orders by the day, the Design Edition is expected to add more value to the Q3.